I wonder if the volunteer really knew what is “going on with Muslim Americans.” Hate crimes and discriminatory actions towards individuals of Muslim, Middle-Eastern, and South Asian descent have escalated on an annual basis. Along with the Human Rights Watch, the Council of American-Islamic Relations (CAIR) observed that prior to 9/11, forty-eight hate crimes towards Muslim-Americas were reported in the United States, but in the days following the terrorist attack, that figure skyrocketed dramatically to 481. 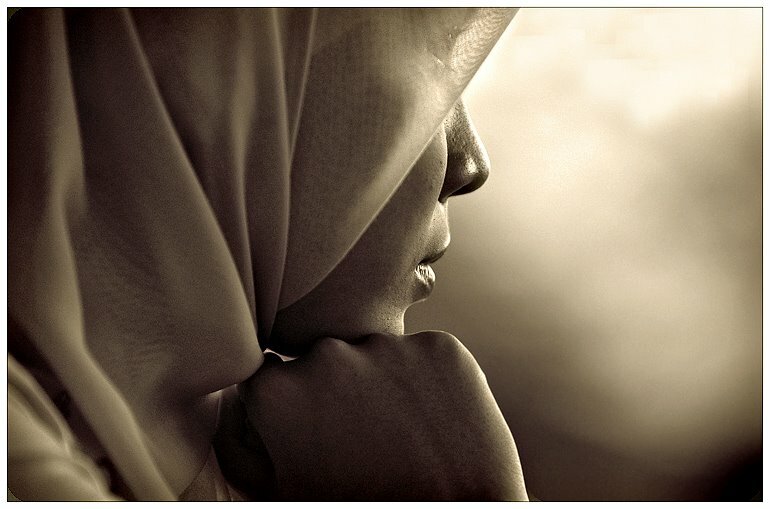 Reported incidents of discrimination, harassment, and violence against Muslims amounted to 602 in 2002, 1,019 in 2004, 1,522 in 2004, 1,972 in 2005, and 2,467 in 2006 (CAIR). The context of these hate crimes and incidents consist of murders — including non-Muslim individuals with a South Asian or Middle-Eastern background — physical and verbal assaults, and numerous cases of vandalism directed towards Mosques, convenience stores owned by Muslims, and homes. I wonder if this volunteer for the Obama Campaign knew about the Sikh father who was shot to death at a gas station because he was mistaken for being a Muslim. I wonder if this volunteer knew about the countless Muslims who have been killed and brutally beaten just because of their religious affiliation or ethnic background. Hebba Aref, who is a graduate student of Michigan Law School, expressed her disappointment at the rally. “I don’t want to be called something I’m not, but I felt like… everyone was treating this accusation of being Muslim as though it were some sort of crime or sin,” she told reporters. It is frustrating for me, a Muslim American, to hear about these (seemingly) endless incidents of prejudice towards Muslim Americans. If it’s not “good” for a Muslim woman wearing a headscarf to appear on television with Obama, then is it not “good” for the hundreds of Muslims to continue their campaigning for Obama? Aref said: “I was coming to support him, and I felt like I was discriminated against by the very person who was supposed to be bringing this change, who I could really relate to… the message that I thought was delivered to us was that they do not want him associated with Muslims or Muslim supporters.” So where they do the Muslims belong in this campaign? Ah, I know! Let’s put them at the back of the bus! At the rally for Senator Obama in Detroit on Monday, June 16, two volunteers denied us seating behind the stage the Senator would soon take. The volunteers informed us that we were not allowed to sit in that area due to the hijab, the headscarf that each of us was wearing. This incident was unfortunate and extremely disappointing. Senator Obama has called us each to personally convey his deepest apologies and acknowledge that this was inexcusable. We both immensely appreciate the Senator’s phone call and his commitment to remedy this issue. We commend him for displaying qualities befitting an effective President. We acknowledge that this injustice has been taken seriously and that Senator Obama does not tolerate discrimination against Arabs, Muslims or any community. We are assured that he and his staff are committed to upholding the principles of justice for all peoples and bringing about change we can believe in. The infringement on our rights occurred and has been addressed; now we are ready to move forward. We will continue to support Senator Obama in his campaign and wish him the best as the race continues. I reached out to Ms. Aref and Ms. Abdelfadeel this afternoon. I spoke with Ms. Abdelfadeel, and expressed my deepest apologies for the incident that occurred with volunteers at the event in Detroit. The actions of these volunteers were unacceptable and in no way reflect any policy of my campaign. I take deepest offense to and will continue to fight against discrimination against people of any religious group or background. Our campaign is about bringing people together, and I’m grateful that Ms. Abdelfadeel accepted our apology and I hope Ms. Aref and any who were offended accept my apology as well. I personally accept the apology by Senator Obama, but at the same time, I think the two Muslim women should be offered to attend another Obama rally and be permitted to sit directly behind him and appear on television, as they were intended to. What do you all think?